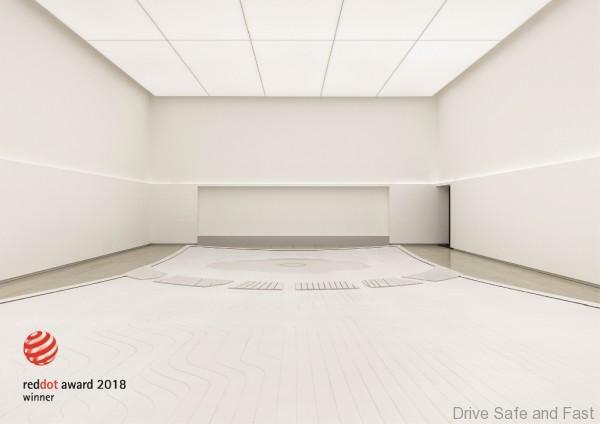 Hyundai Motor Company announced today that following past recognition from the design industry’s prestigious Red Dot Awards, the company has received five additional Communication Design accolades for 2018 for its creative and innovative design. 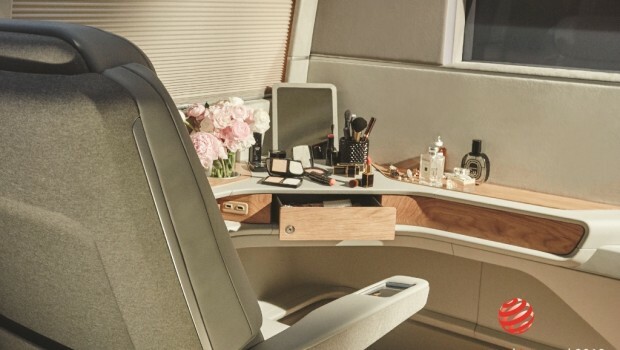 The front part of the vehicle is designed as a make-up area that includes spaces for make-up tools, detachable mirrors and color balance adjustable lighting where celebrities can apply their makeup and dress their hair. And, the rear part consists of a closet capable of storing clothes and shoes as well as a dressing area. 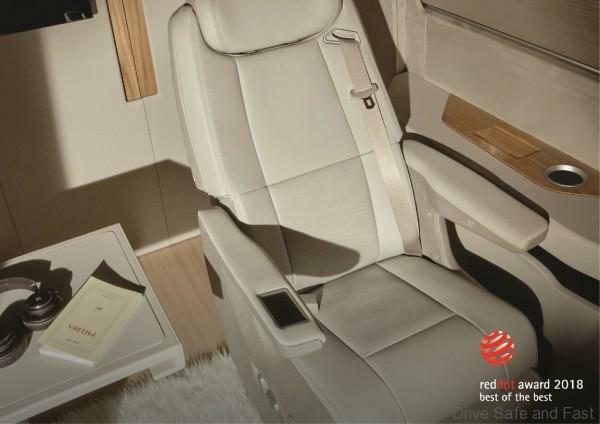 Passengers can also help themselves to snacks in the mini refrigerator. 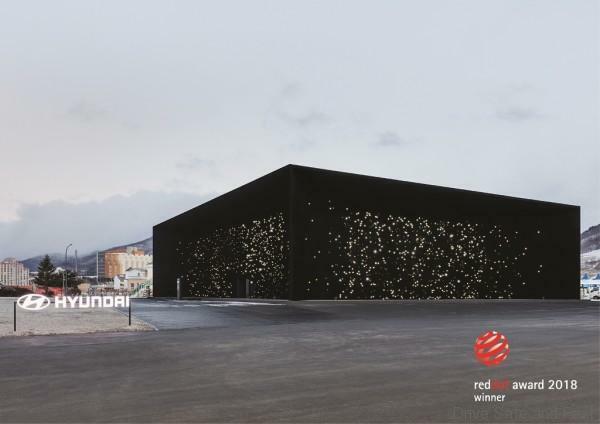 Hyundai was also a winner for its Hyundai Pavilion Spatial Communication, which was launched at the 2018 Winter Olympic Games in Pyeongchang, South Korea, and has since been redeployed in Seoul to provide more opportunities to the public to experience the award-winning exhibition for themselves. With its new title, ‘The Seed of New Society,’ the pavilion is based at Songwon Art Center in Seoul and will be open until the 30th of December, 2018.